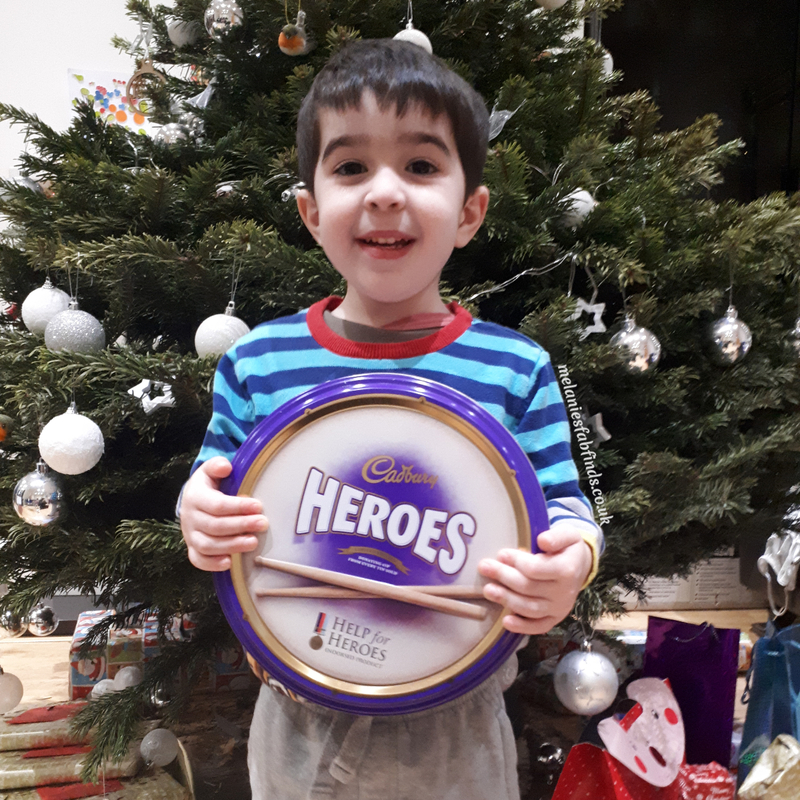 Each year chocolate companies dazzles us with their chocolate creations and various products to get us into the Christmas spirit as well as make the festive period that bit more fun and exciting for children and young at heart. I mean who doesn’t like chocolate!!!! 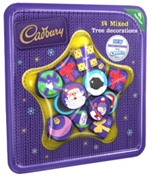 I always buy the Cadbury Christmas tree decorations as they are easy to get hold of and taste far nicer than some of the others I’ve tried. 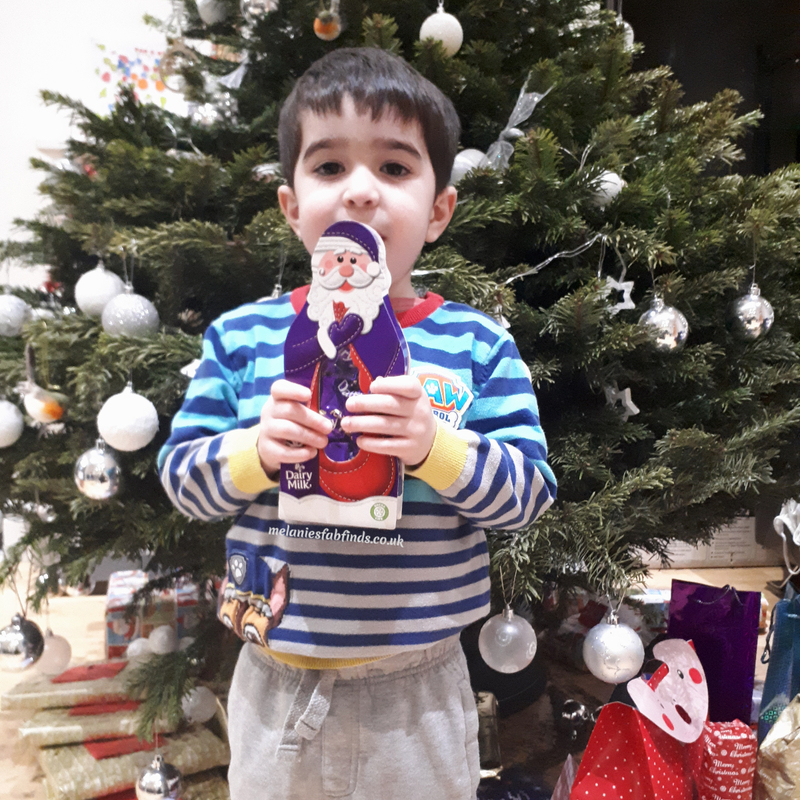 Of course the children love them and Mr Squishy will be making use of his favourite phrase “only one more” (trust me he NEVER means just one more) which he uses to get as many goodies as he can out of anyone willing to give them too him, crafty little man. 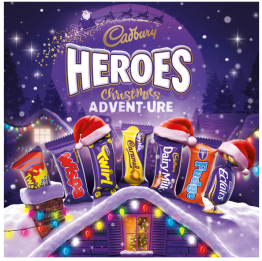 Open up a door each day and reveal miniature versions of some of your favourite Cadbury bars including Cadbury Dairy Milk, Cadbury Dairy Milk Caramel, Cadbury Wispa, Cadbury Éclair, Cadbury Fudge, Cadbury Creme Egg Twisted and Cadbury Twirl. 232g £4.99. These come in different designs and shapes for everyone in the family to leave their sparkly mark on this year’s decorations. Available in 84g (RRP £2.13) packs. I am sure you will agree that this is a great selection of goodies that go well alongside those we already know and love. 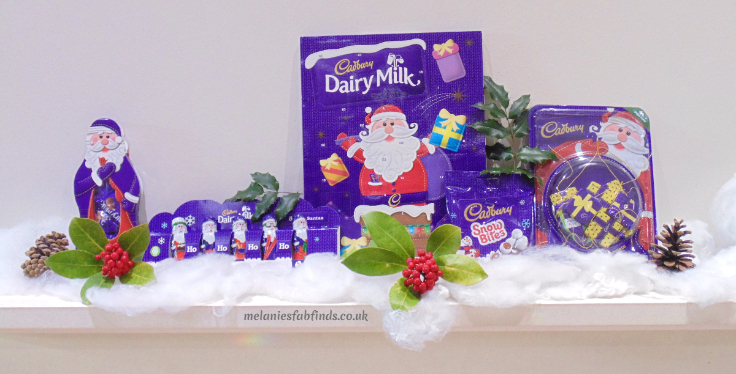 Now to help get you in the Christmas Spirit from now (yes, I know it’s only just turned November but why not start the fun from now) I have teamed up with Cadbury to bring you not 1 but 2 special giveaways. There are two prizes of two packs of Cadbury goodies per winner. One prize will be given away on twitter and the other via the rafflecopter form on this post. Each winner will be sent 2 of each. 1 (one) winner will receive the stated prize. Alternatives may be given by the promoter should the need arise. The competition will close on the 6th of December at midnight. For a second chance to win another two Cadbury goody packs enter via the rafflecopter form. Disclaimer: We were sent some samples of the Cadbury Christmas Chocolate selection for the purposes of this feature. All thoughts are our own. Please be aware that although sweet treats are enjoyed by all the family we cannot be bribed to give a good review in exchange for items although we’d love you to try! ‘You’ Can make a Difference! I love my chocolate too! Especially when it comes to Christmas and we have the chocolates on the tree and some in a big bowl on the table for guests to help themselves too! Sounds good, maybe I should pop over. There may not be non left! We love cadburys in our house- nothing else will do. 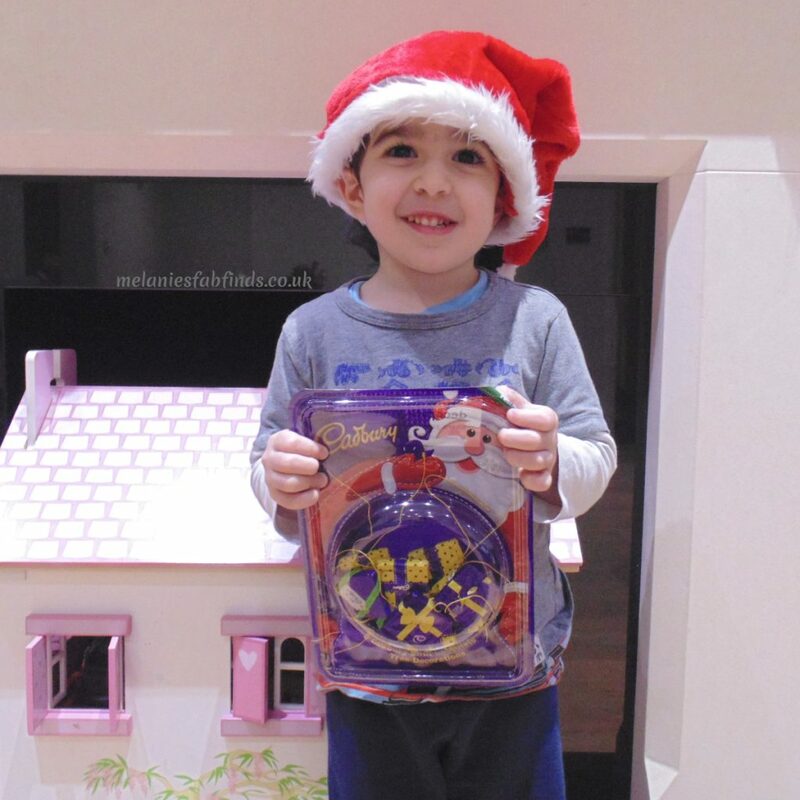 It is like the Coca Cola of chocolate – Christmas is coming wouldn’t be the same without it I always get my children – twoons the selection boxes even though they are 15 now! Family love Cadbury’s chocolate. Great prize. Those tins once opened ???? well !! !